Ground breaking work in the field of light scattering earned his the 1930 Nobel Prize for Physics. He discovered that, when light traverses a transparent material, some of the deflected light changes in wavelength. This phenomenon is now called Raman scattering and is the result of the Raman effect. 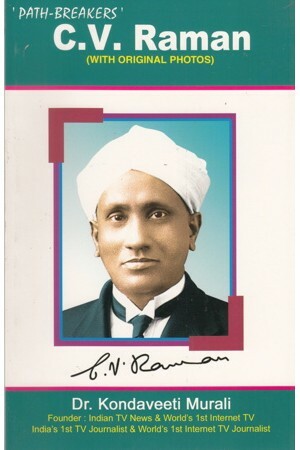 In 1954, he was honoured with the highest civilian award in India, the “Bharat Ratna”.